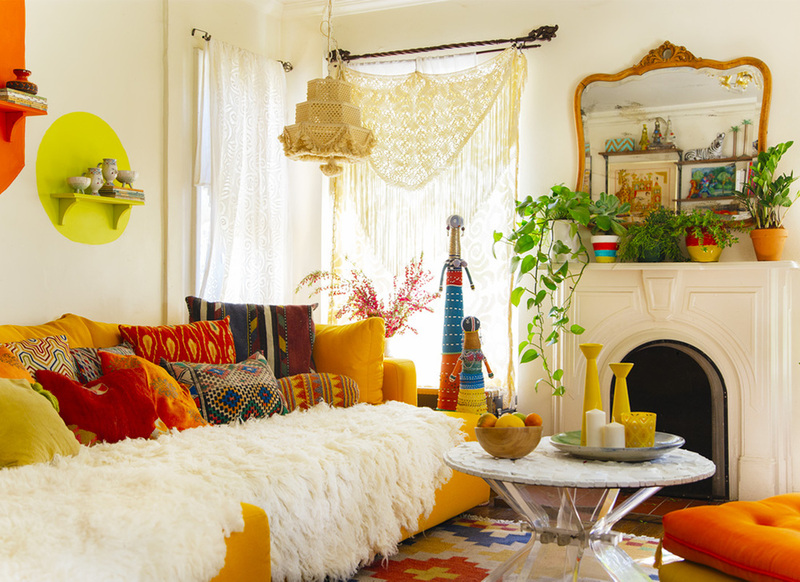 In The New Bohemians, LA-based designer Justina Blakeney defines the New Bohemians as creative individuals who are boutique owners and bloggers, entrepreneurs and ex-pats, artists and urban farmers. They embrace free-spirited, no-rules lifestyles and apply that attitude to all areas of their existence, including their homes. With little distinction between work and play, the new boho home often includes an office, art gallery, showroom, photography studio, restaurant, or even a pop-up shop. 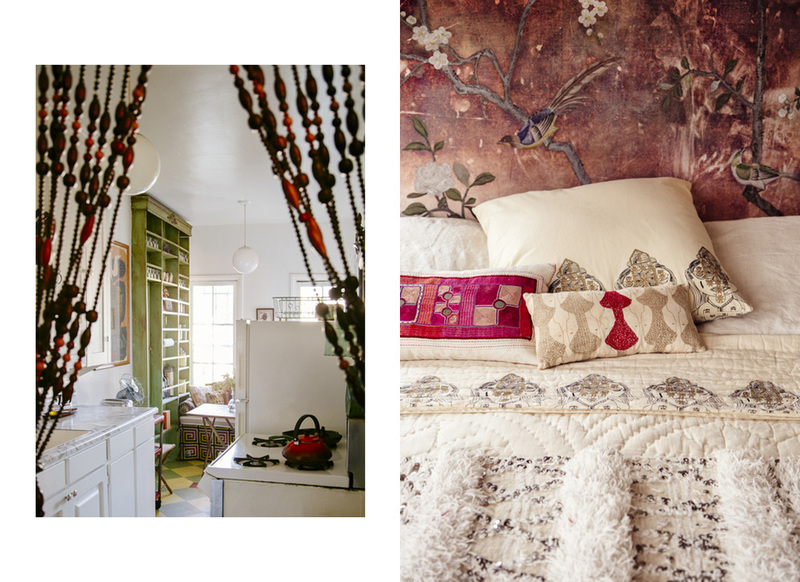 The New Bohemians explores 20 homes located primarily on the East and West coasts. Exclusive interviews with the owners, as well as 12 DIY projects created by Blakeney and inspired by objects found in the homes, o ffer insight into achieving this aesthetic. In addition, each home is accompanied by an Adopt-an-Idea section that offers general decor, styling, and shopping tips for easy duplication in your own home. OUT APRIL 14, 2015 • PRE-ORDER NOW!